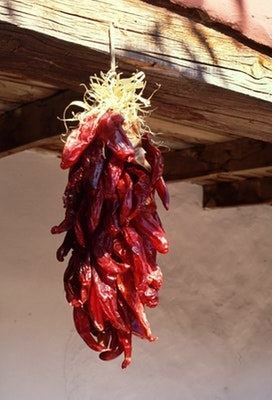 The New Mexico Association of School Psychologists (NMASP) is the state affiliate of the National Association of School Psychologists (NASP), the largest professional organization of its kind in the world. 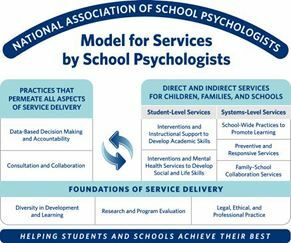 As part of its mission, NMASP is dedicated to representing the interests of school psychologists and other educational professionals providing services to the citizens of New Mexico, as well as being a mechanism for disseminating information, policies, and standards established by the parent organization, NASP. With approximately 215 identified school psychologists in the state of New Mexico, numerous educational diagnosticians, and scores of other educational professionals, NMASP stands as a leader in keeping all of these professionals informed, communicating with each other, and visible throughout the state, region, and nation. Stay up to date with Conference Information, Spring Institutes, Job Postings (School Psych and Diagnostician), Research Opportunities, and Member Only Content!